The hosts were very warm and welcoming and went out of their way to be helpful. The place is WOW beautiful. It is close to the city center and although its a bit of a hike up the hill, we didn't mind walking. I would definitely go back and hope I can do so soon. 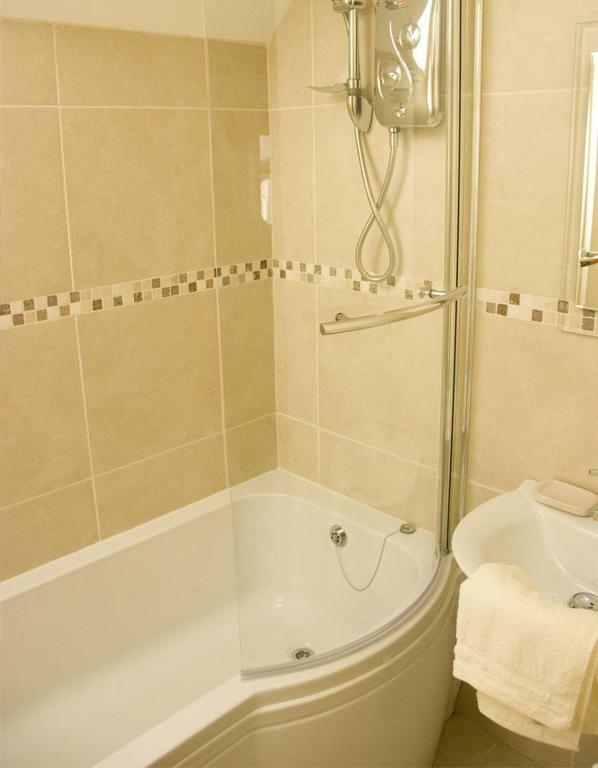 Lovely spavious and comfortable accommodation with a well equipped kitchen, bathroom and laundry. Hosts were warm, friendly and helpful. The apartment was very clean and well equipped. It really felt like a home environment. The hosts Margret and Marvin were very friendly and helpful. The wifi was very good and secured with a password. The two bedroom flat was clean and welcoming. Kitchen was fully fitted and we had access to an ironing board, hair dryer etc... Owners greeted us on arrival and were very friendly, welcoming and helpful. Location was eccellent; an easy walk to town. The property was very clean and nicely furnished. 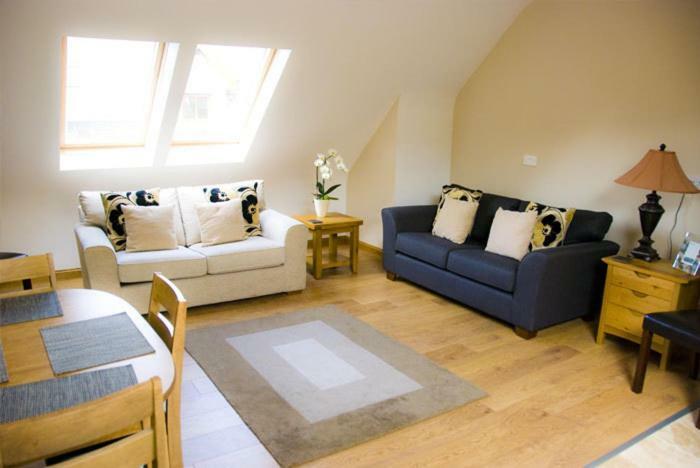 Lock in a great price for Courtyard Loft – rated 9.7 by recent guests! Courtyard Loft This rating is a reflection of how the property compares to the industry standard when it comes to price, facilities and services available. It's based on a self-evaluation by the property. Use this rating to help choose your stay! 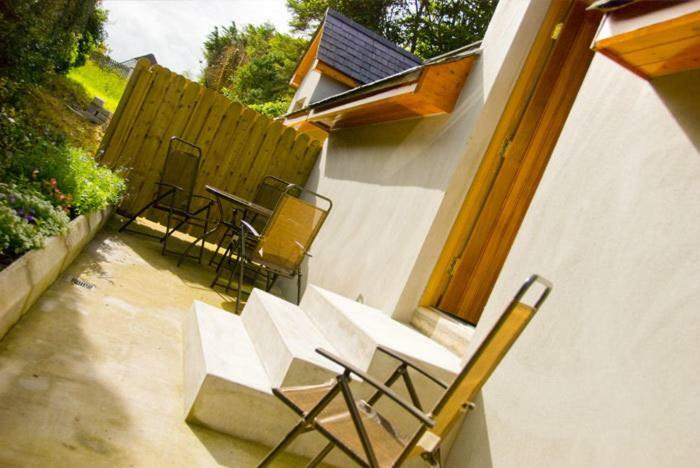 Courtyard Loft is located in Armagh city and within a 5-minute drive of local restaurants and shops. An outside patio and free on-site parking are featured in The Loft apartment. A fully equipped kitchen and living room with flat-screen LCD TV are provided in the apartment. A marble-tiled bathroom, comfortable sofas and skylight windows are also included. The apartment comes with 2 twin bedrooms. St Patrick’s Cathedral is only 1.2 mi from the apartment and County Armagh Golf Club is a 10-minute walk. Armagh Planetarium is a 5-minute drive away. 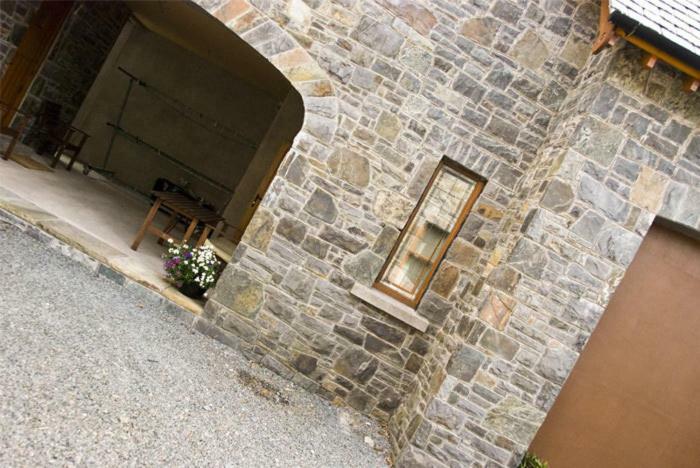 This property is also rated for the best value in Armagh! Guests are getting more for their money when compared to other properties in this city. When would you like to stay at Courtyard Loft? An outside patio, flat-screen LCD TV and free Wi-Fi are featured in this apartment. 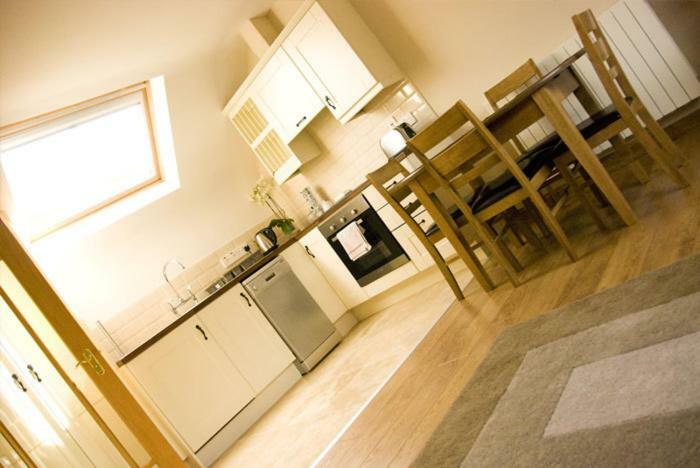 A washing machine, dishwasher and dining area are provided in the fully equipped kitchen. House Rules Courtyard Loft takes special requests – add in the next step! Debit card Courtyard Loft accepts these cards and reserves the right to temporarily hold an amount prior to arrival. Courtyard Loft accepts these cards and reserves the right to temporarily hold an amount prior to arrival. The hosts were very friendly and supportive. This is not really a negative point. We were not familiar with how some of the appliances and shower hot water worked, as we were coming from Canada, and I was afraid I might break something. I did set off the smoke alarm, but then found the stove vent. We we muddled through, consulting Google and got all the info we needed. Minor point but the shower pressure wasn’t as strong as I personally would’ve liked it.